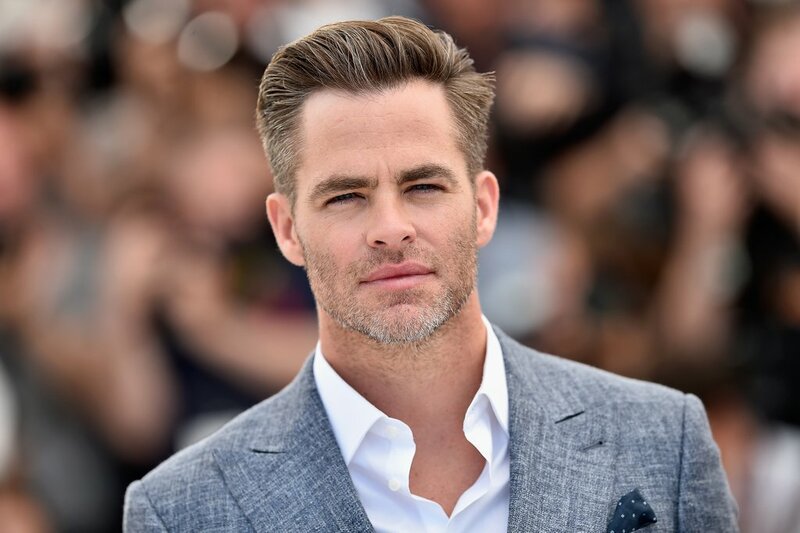 Variety is reporting that Chris Pine and Michelle Williams are in negotiations to appear in the next film from Theory of Everything director James Marsh. It’s a spy thriller titled All The Old Knives and is adapted for the screen by Olen Steinhauer from his novel of the same name. The film features a tense romance between former and current CIA agents Henry and Celia. They’ve been an item in the past and reunite for a dinner to discuss their old activities. Soon, however, conversation turns to the disastrous hijacking of Royal Jordanian Flight 127, which crashed and killed all aboard. The catastrophe haunts the CIA’s Vienna team to this day, and it’s not long before this innocent sounding dinner is revealed to have deeper implications. Has Henry come to try and make his relationship with Celia work, or is he trying to see whether she’s involved in a shady conspiracy? Will both diners survive the meal? It sounds like tense stuff, and given that Pine, Williams and Marsh are all on hot streaks at the moment, this should be a production to keep an eye on. After all, the idea of an espionage dinner date with hidden depth is a really neat premise for a film – kind of like My Dinner With Andre but with the possibility of someone getting a bullet in the brain at any point. Sounds exciting, right? More on All The Old Knives as it surfaces.